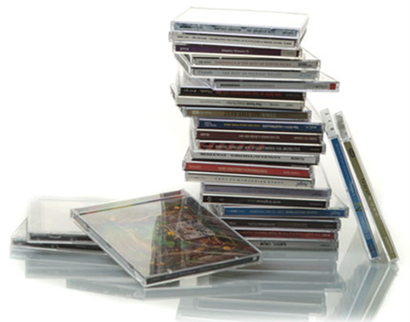 According to the British Phonographic Industry (BPI) digital sales have surpassed physical ones for the first time. During the first three months of the year (Q1), digital records accounted for 55.5% of the £155.8m spent on music in the UK. The BPI’s music revenues are based on downloads, subscriptions and ad-supported music services such as Spotify and We7. The BPI’s figures show that income from digital sales has risen by nearly a quarter year-on-year to £86.5m, whilst physical formats such as CDs and vinyl have dropped by 15% to £69.3m. The highest selling digital album in Q1 was ‘Born To Die’ by moody songstress Lana Del Ray, which came in second behind Adele’s ‘21’ in the physical sales. Music industry profits have fallen considerably within the last decade. Last year the industry was worth £795m in comparison to 2003 when it was worth £1.2bn.